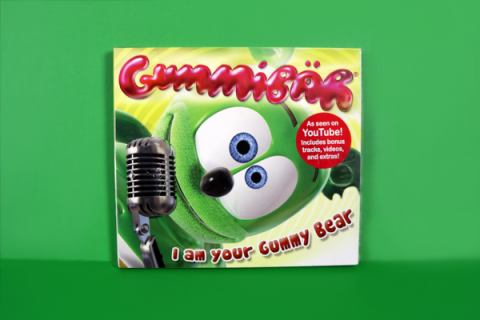 Gummibär children’s hats are now available! 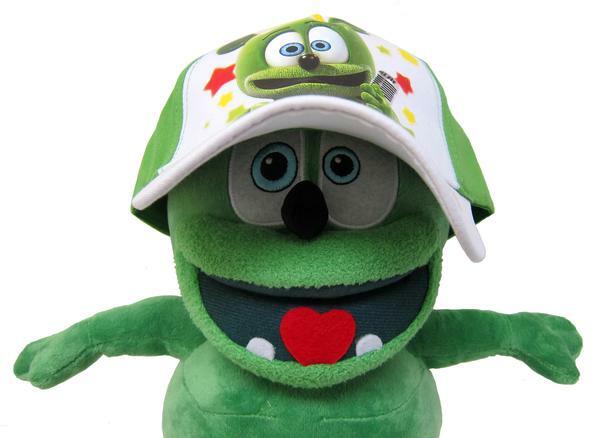 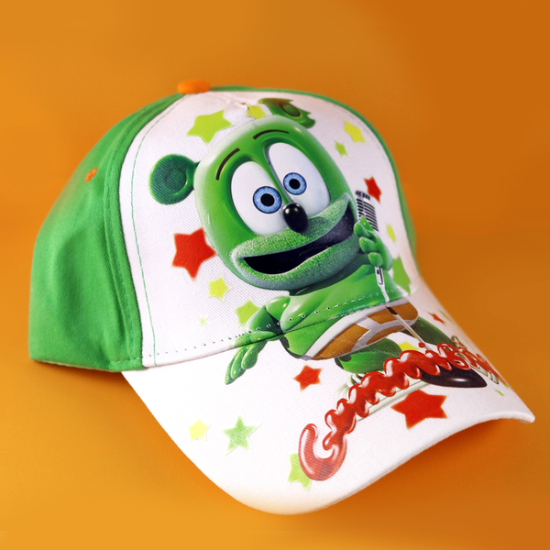 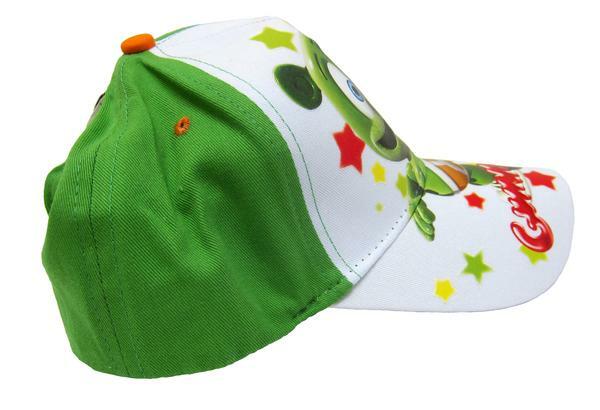 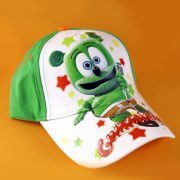 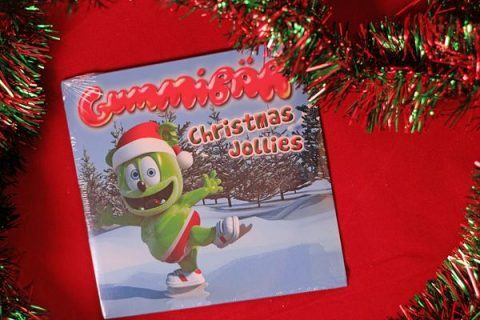 The children’s Gummibär hat is a great for boys and girls of all ages! 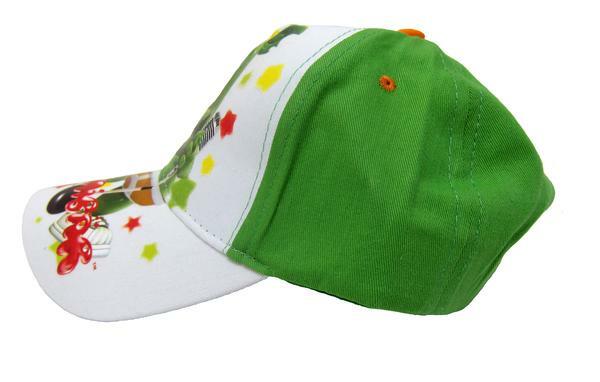 This hat is comfortable and stylish for all ages! 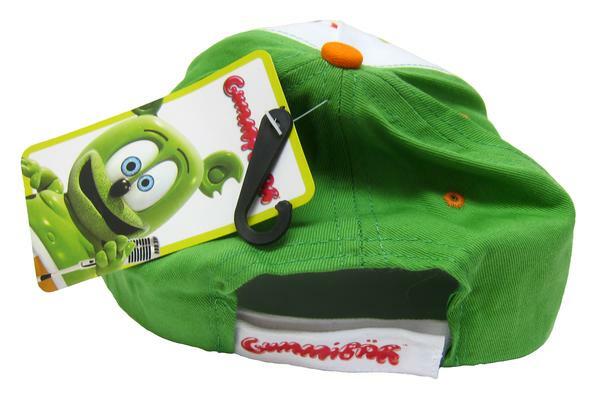 This cap has an awesome image of your favorite gummy bear right on the beak!